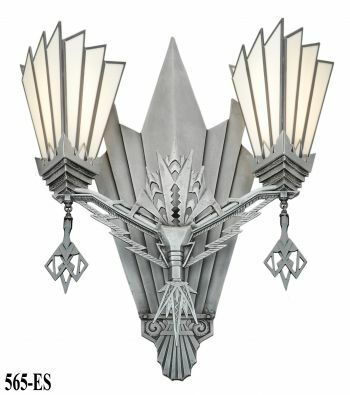 A classic that you may not see elsewhere. 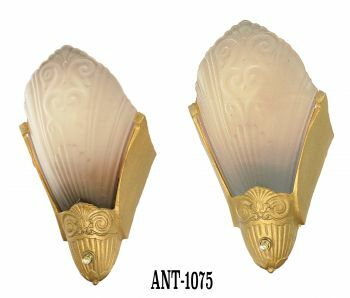 Rare Hubbel style brass bell fitter for 2 1/4" shades. 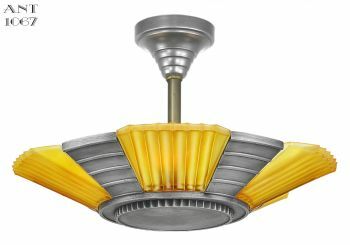 This rare fitter is made by a skilled hand "spinning" process using what is called a break-down die. 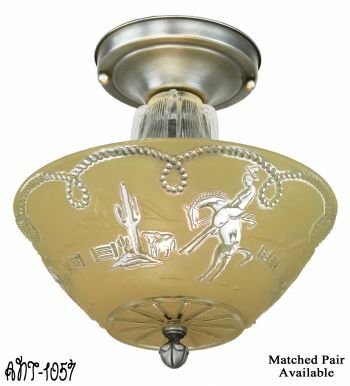 This is the reason it is so rare today, as hand spinning is becoming a lost art. 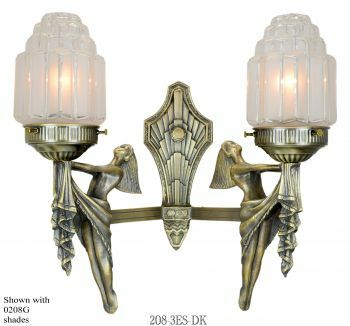 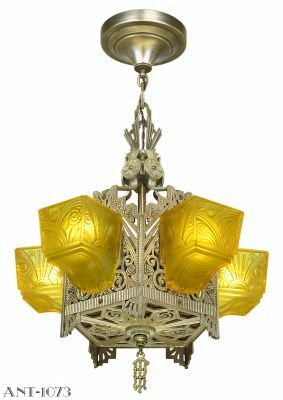 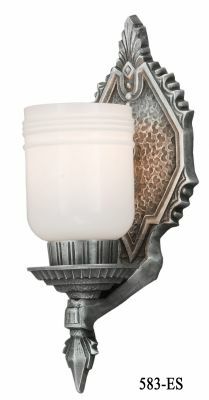 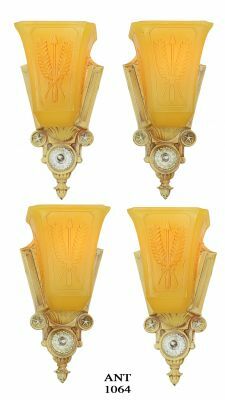 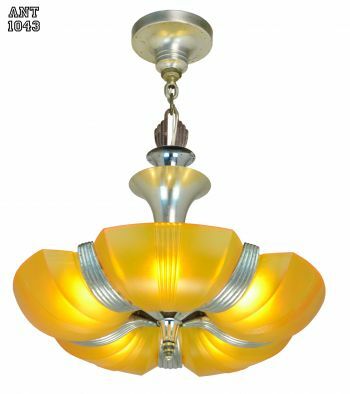 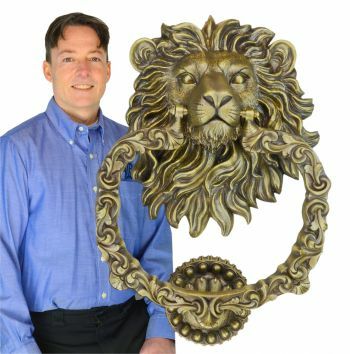 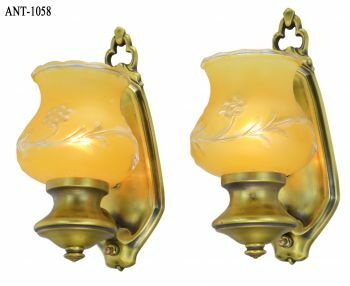 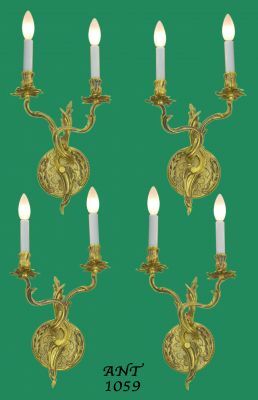 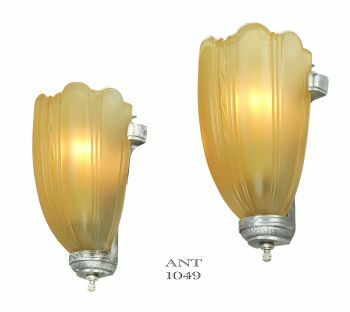 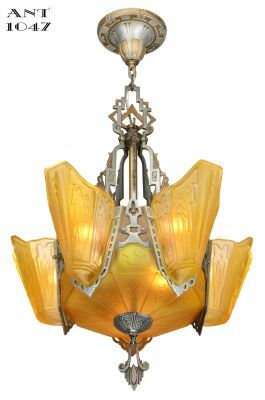 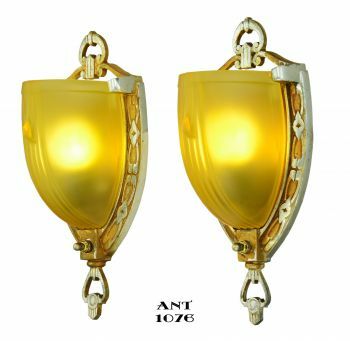 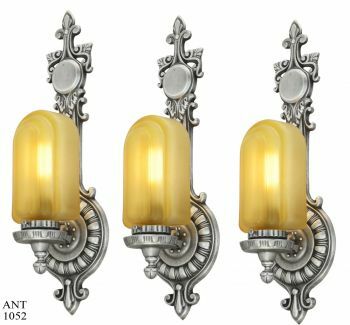 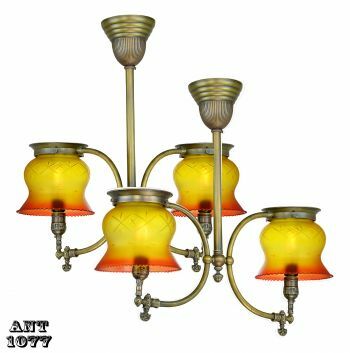 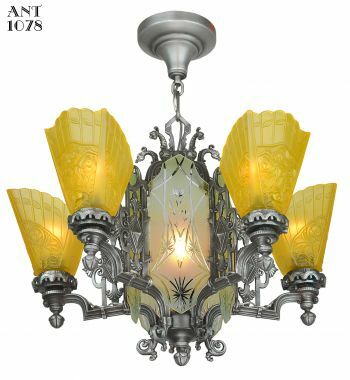 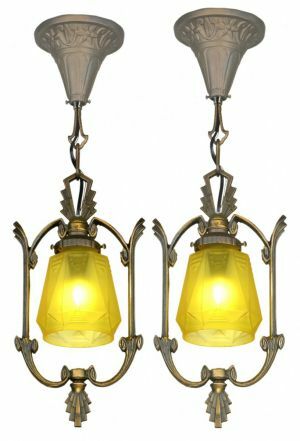 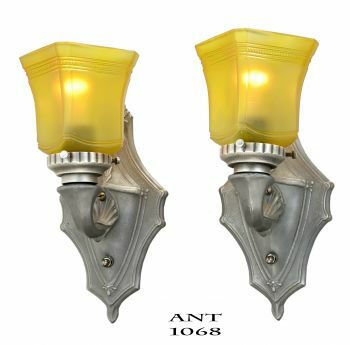 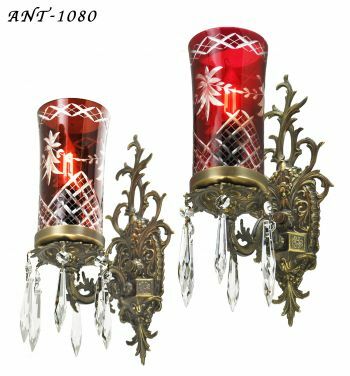 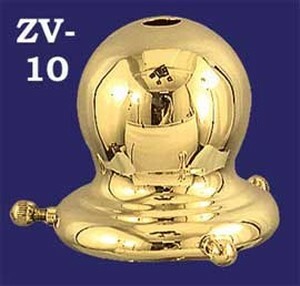 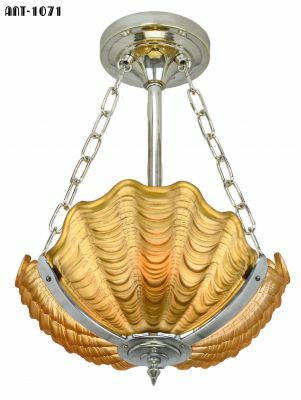 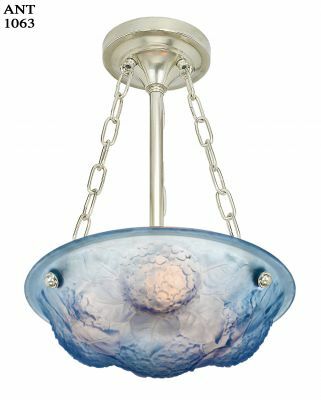 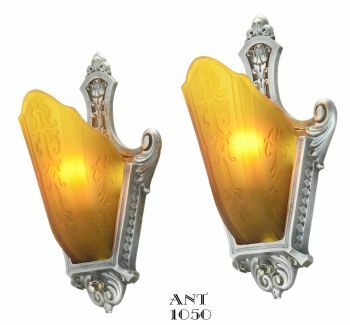 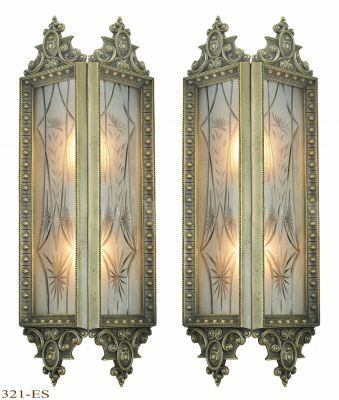 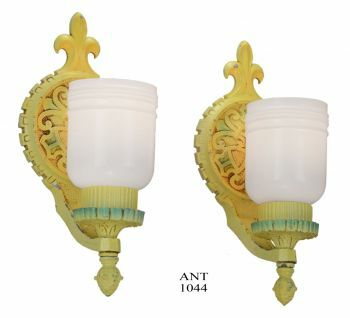 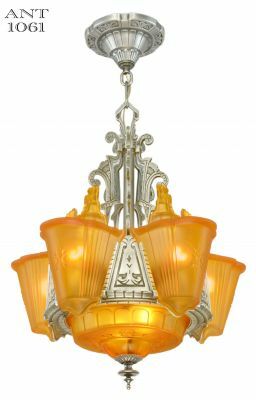 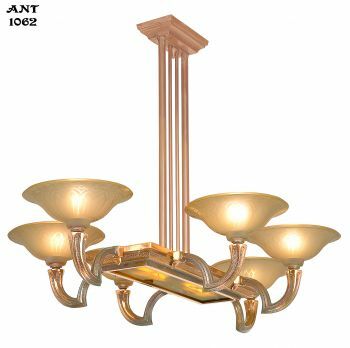 May be used on chandeliers, pendant lights, and sconces as well as lamps. 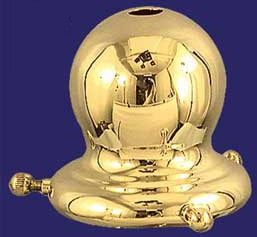 Slips 1/8" IPS thread; 2 5/8" tall; and supplied with nice ball set screws.